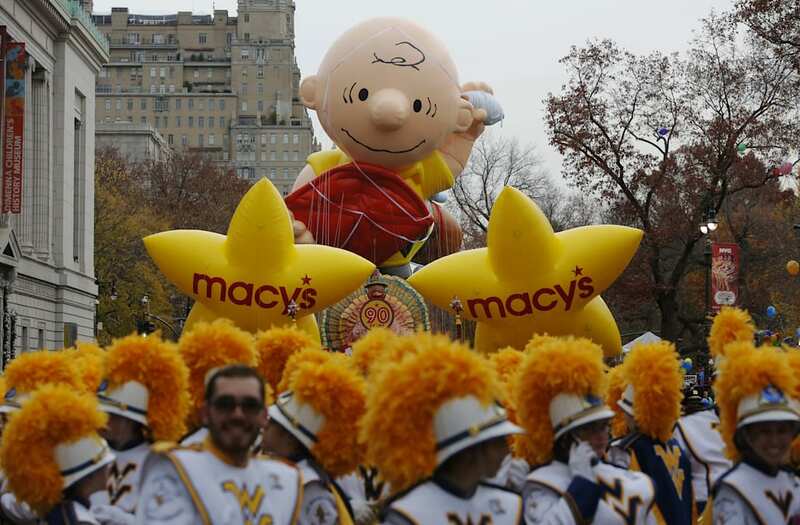 Few traditions have beaten the test of time like the annual Thanksgiving Day Parade! Each year, millions tune in to watch the iconic New York floats make their way down Manhattan until it makes its spectacular end at Macy's Herald Square. The parade has seen its share of memorable moments, like in 1993, when one of the beloved characters accidentally struck a traffic pole and popped on the spot, much to the dismay of parade-goers. Longtime viewers will remember the first time a female character balloon took to the sky -- do you know who it was? Watch the top 9 most memorable Thanksgiving Day Parade moments in the video above!